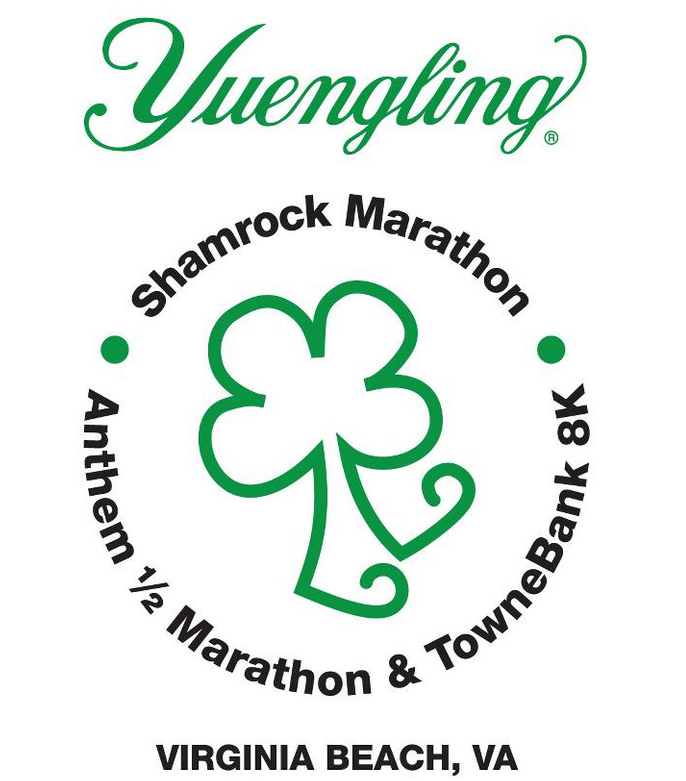 The Anthem Shamrock Half Marathon will be celebrating its 8th anniversary in March, 2013! 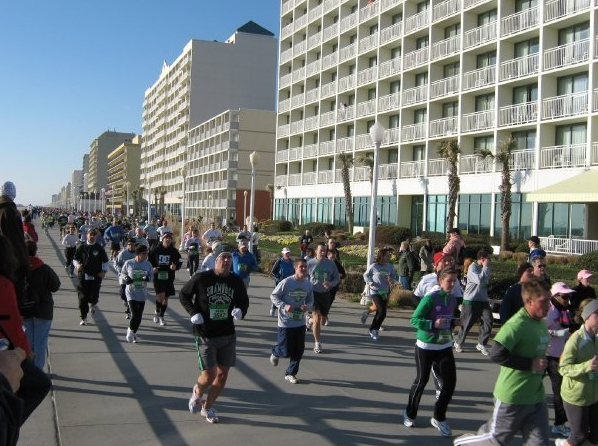 The half marathon loop course takes you north from the Virginia Beach resort area past welcoming residential neighborhoods and then along tree-lined Shore Drive, adjacent to First Landing State Park, on its way to Joint Expeditionary Base, Ft. Story. In Ft. Story, participants will pass by the site where John Smith, Christopher Newport, John Rolfe and the other Jamestown colonists first landed in America in 1607, and by the Cape Henry light house--the oldest standing light house in the United States. 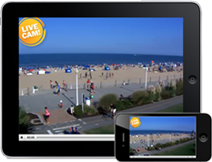 The course then heads south again for a finish on the world famous Virginia Beach boardwalk, just past the majestic figure of King Neptune, and with the beautiful Atlantic Ocean as a backdrop. A Shamrockin' post race party on the beach awaits all finishers and guests. The half marathon course is flat and the perfect place for a PR (personal record).